Lithe and exacting, this collection draws inspiration from old Japanese woodblock prints and scroll paintings, resulting in lines at once visual and isolating. 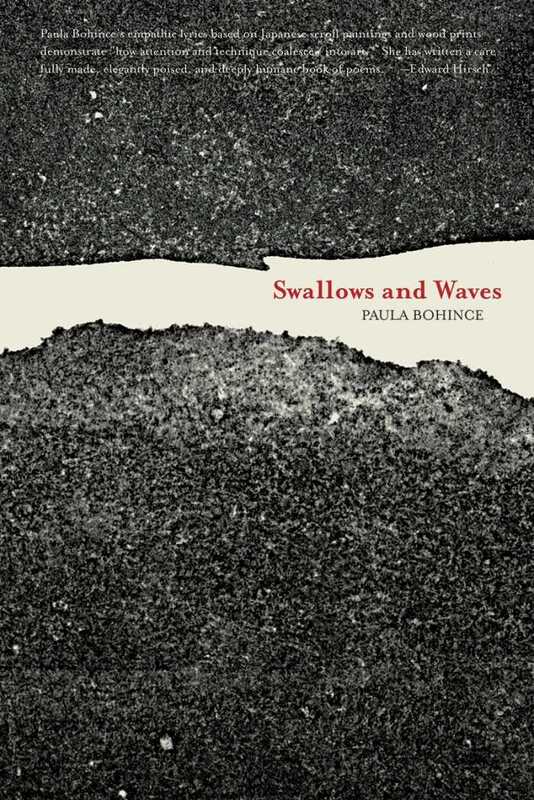 With two previous books and numerous awards and fellowships for earlier work, Paula Bohince lives in Pennsylvania. 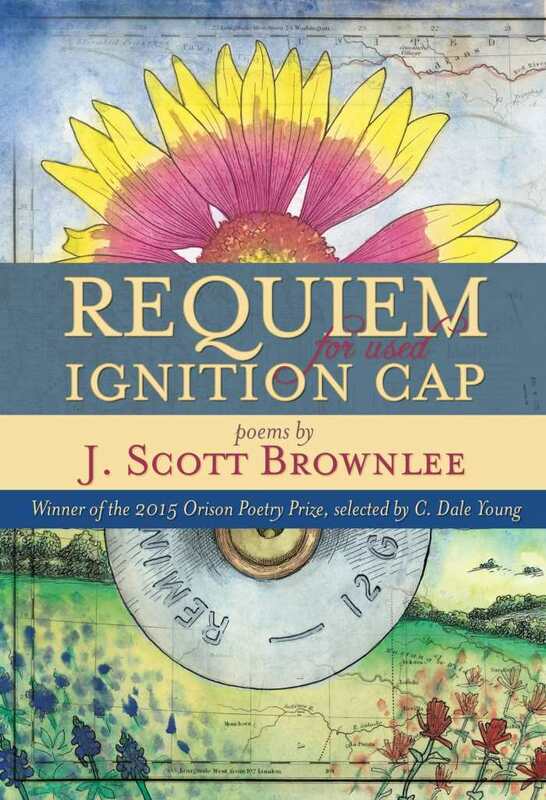 J. Scott Brownlee is a founding member of The Localists, a literary collective based on place-based writing and cultural grounding, so it follows that he dedicated this debut collection to rural Llano, Texas, his home. He earned his MFA at NYU and currently works at the Wharton School of the University of Pennsylvania. Our scent is sweet, but we will poison you. we always have been, and forgive our natures. rattlesnakes, even, await your visit. A billionaire capitalist shadowed by his Red Guard activism during China’s Cultural Revolution, Luo Ying is committed to facing down his own, and his country’s, Maoist demons through the excruciating vise of poetry. This collection, the latest of several, is a memoir in narrative verse and the honesty he shares in stunning. 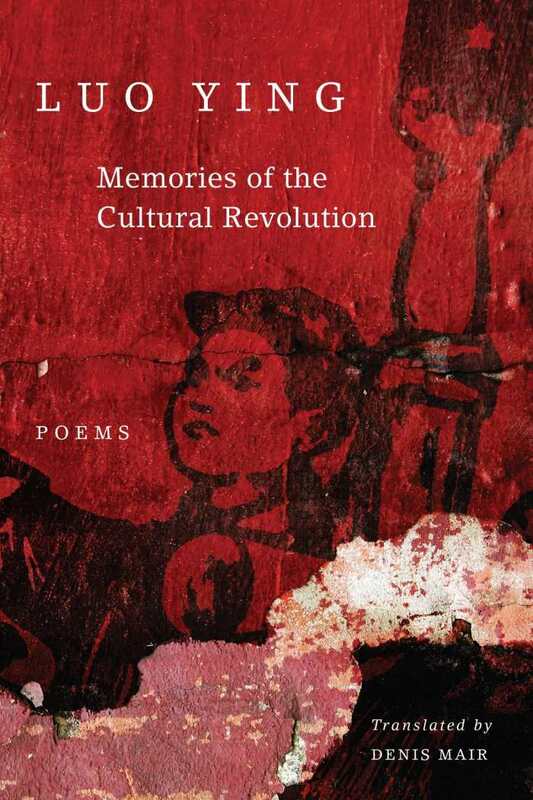 Luo Ying currently directs the Chinese Poetry Institute at Peking University. In a materialistic time, what else did people have to do? This wildly imaginative cultural takedown of Illinois history delivers an extraordinary lesson in humanism, animal stewardship, and inner rage. 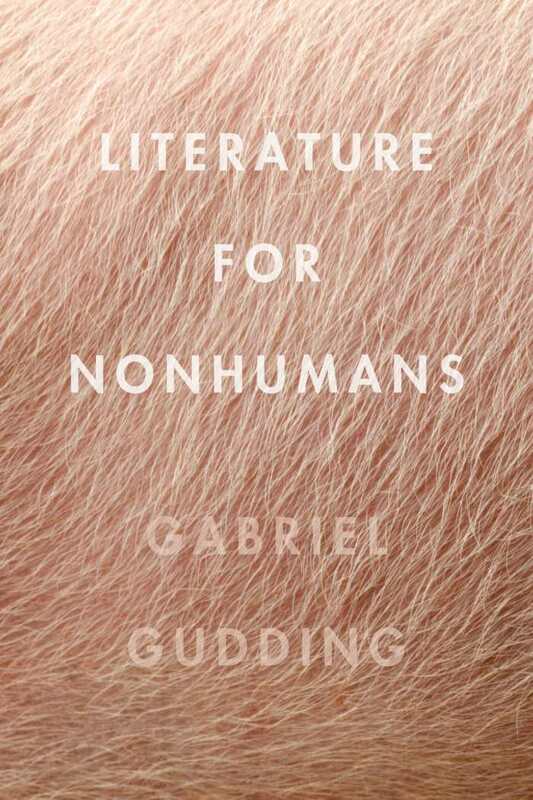 Very, very few poets have Gabriel Gudding’s intellectual chops, and his wordplay herein—some prose poetry, some lyric essay, some indescribable—is blistering and breathtaking. An acclaimed and prolific writer, poet, and translator, Gudding teaches at Illinois State University. Consider how readily we take our fellow drivers to be idiots. the varying shapes and features of their bodies. who we refuse to see as fellow travelers. 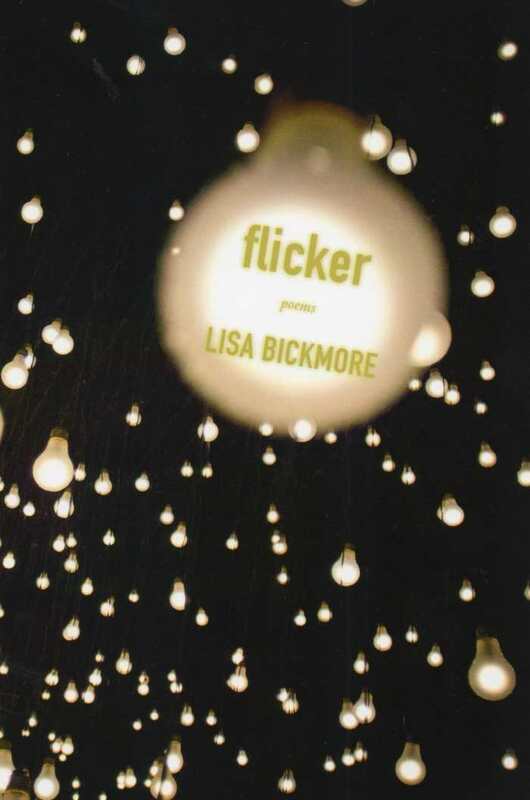 Lisa Bickmore teaches creative writing and composition to fortunate students at Salt Lake Community College. Her poetry has appeared in numerous respected journals over the years, and she was recently awarded ten thousand euros for winning the Ballymaloe International Poetry Prize. flicker shows a confident, seasoned hand. 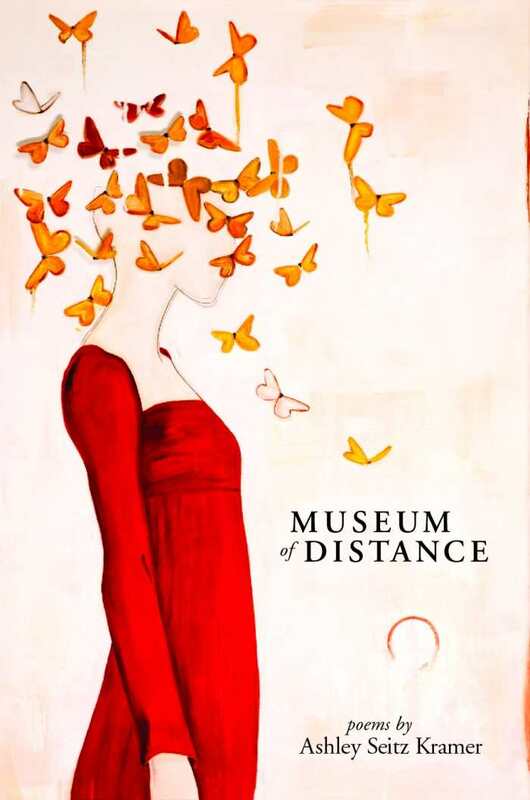 This debut collection has drawn widespread praise as an “Ovidian adventure” that blurs the “boundaries between the quotidian and the fantastic,” and for its use of thousands of images that “play a kind of dream-tag, each one prompting the next.” An assistant dean at Westminster College in Salt Lake City, Ashley Seitz Kramer has won the Ruth Stone Prize, the Robert and Adele Schiff Prize, and the Utah Writers’ Award. about the same high grasses. Another word. for the terror of your first child’s first seizure. at the bodyshop. Did those people make it? tumblers. First the water, then its reason. for you in your own terrible language.